On February 23 (2pm US Eastern), FSF explores documentary film as a medium for stories about football. “New Generation Queens,” by Megan Shutzer, tells the story of Zanzibar’s women’s soccer and follows the Queens team to mainland Tanzania for a tournament where several players hope to be recruited to the Tanzanian national side. [WATCH it on [amazon] or [google play]. “Ciudad Deportiva – El Documental” by Alex Galarza and co-produced with four Argentine journalists, tells the story of Boca Juniors’ attempt to build a massive stadium and sports/recreational complex in the 1960s. 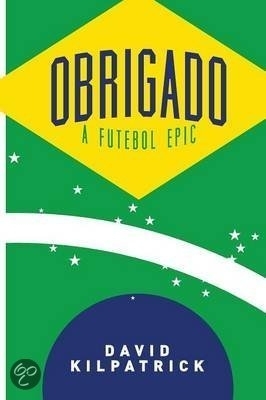 The documentary focuses on the history of this project and the fascinating links between soccer and the city. [watch below, turn on English subtitles]. 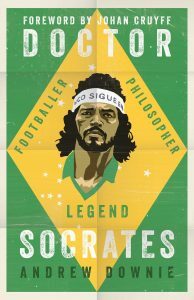 In late March (date/time to be confirmed), author Andrew Downie will join us for a discussion of Doctor Socrates: Footballer, Philosopher, Legend. A symbol of democracy and Brazil’s futebol romantico, Downie reveals Socrates to have been a man of many contradictions. To participate in the sessions send an RSVP to Alex Galarza (galarza.alex AT gmail). FSF conducts its online sessions with Zoom. As always, the events will be recorded and archived on this website for those who cannot participate. On December 7, at 2pm Eastern US time, FSF welcomes journalist and author Anthony Clavane for a discussion of his book, Promised Land: A Northern Love Story, winner of the 2011 UK Sports Book of the Year. To participate in the session send an RSVP to Alex Galarza (galarza.alex AT gmail). FSF conducts its online sessions with Zoom. As always, the event will be recorded and archived on this website for those who cannot participate. 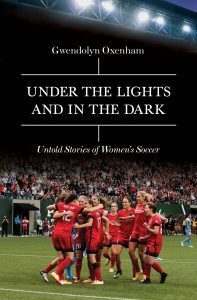 Gwen Oxenham opened the 2017-18 FSF season with her highly original and engaging new book, Under The Lights and in the Dark: Untold Stories of Women’s Soccer. 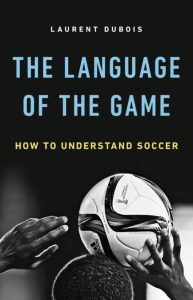 The author shared insights about the process of writing the book and grappled with labor rights in football. 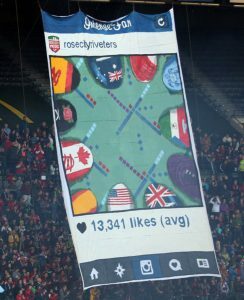 The forum considered the book’s stories about the Portland Thorns, 2017 NWSL champions, and weighed the club’s potential as a model for the future development of women’s pro soccer. 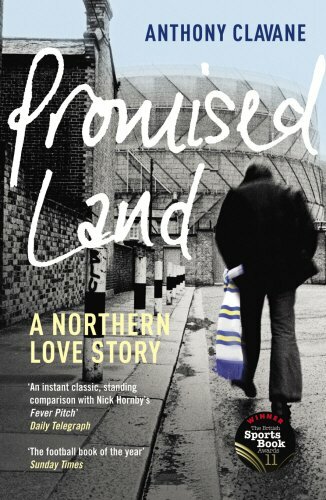 Other topics covered included: sexual harassment, gender discrimination, motherhood, generational relations, representations of the women’s game, the importance of crowds and beer, and the possibility that a film may emerge out of parts of the book (e.g. the underground futsal scene in Queens, NY). Participants: David Kilpatrick, Danyel Reiche, Itamar Dubinsky, Shawn Stein, Cara Snyder, Martha Saavedra, Chris Bolsmann, Kevin Tallec Marston, Liz Timbs, Alex Galarza, Patrick Ridge, and Peter Alegi. The Football Scholars Forum announces its first session of the 2017-18 season. 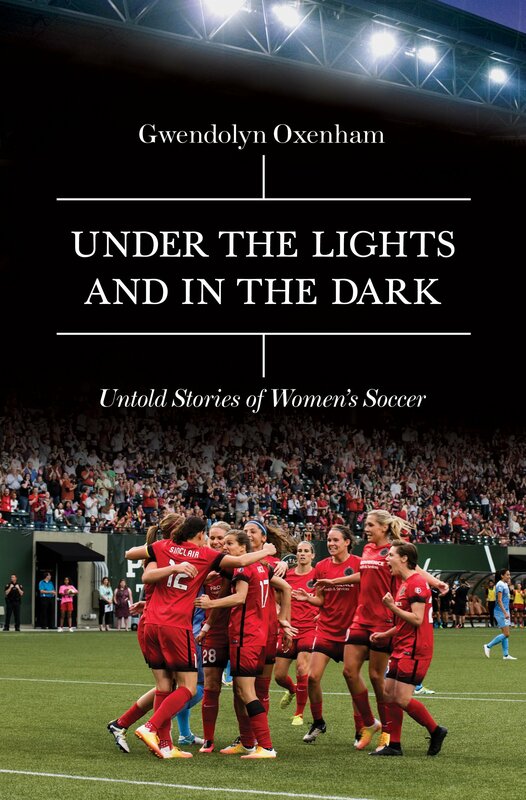 Author and filmmaker Gwen Oxenham will join us on Wednesday, October 25, at 2pm Eastern Time (-5 GMT), to discuss her new book: Under The Lights and in the Dark: Untold Stories of Women’s Soccer. Please send an RSVP to Alex Galarza (galarza.alex AT gmail), if you wish to be included in the session. FSF conducts its online sessions with Zoom. As always, the event will be recorded and archived on this website for those who cannot participate. Stay tuned for an announcement about the rest of 2017-18 schedule. 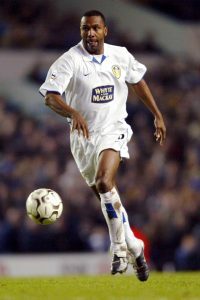 Dr. Kilpatrick is Associate Professor of English at Mercy College in New York and Club Historian at the New York Cosmos. He is a stalwart of FSF and we are looking forward to discussing his work online on Tuesday, February 28th at 2:30pm U.S. Eastern time. To participate in the first FSF gathering dedicated exclusively to poetry, contact Alex Galarza or Peter Alegi. On December 15, 2016, FSF welcomed filmmaker J.R. Biersmith for a discussion of his film: “Men in the Arena.” The film tracks the stories of two young Somali men chasing their dreams of soccer stardom in the toughest of circumstances. Biersmith told the story of how he first got interested in Somalia and explained why he chose to make the film the way he did. A lively discussion unfolded about the character journeys of Saadiq Muhammad and Sa’ad Hussein, the two protagonists, and around the complexities of the three-year filmmaking process in Mogadishu, Nairobi, and in several locations in the United States. The forum also learned new details about Saadiq and Sa’ad’s current situation in St. Louis, Missouri, and what the future may hold for the young Somali immigrant footballers. Participants included: Itamar Dubinsky, Martha Saavedra, Rose Eveleth, Andrew Guest, Derek Catsam, Danyel Tobias Reiche, Alejandro Gonzalez, Tarminder Kaur, Emmanuel Yolo Thoba, Alex Galarza, and Peter Alegi. Danyel Reiche, a political scientist at the American University of Beirut (@Danyel_Reiche), conveyed the feelings of many of us in a tweet: “The film @MenInTheArena deserves a large audience. Hopefully @netflix or other big media are interested.” The film’s official release is scheduled for April 2017.